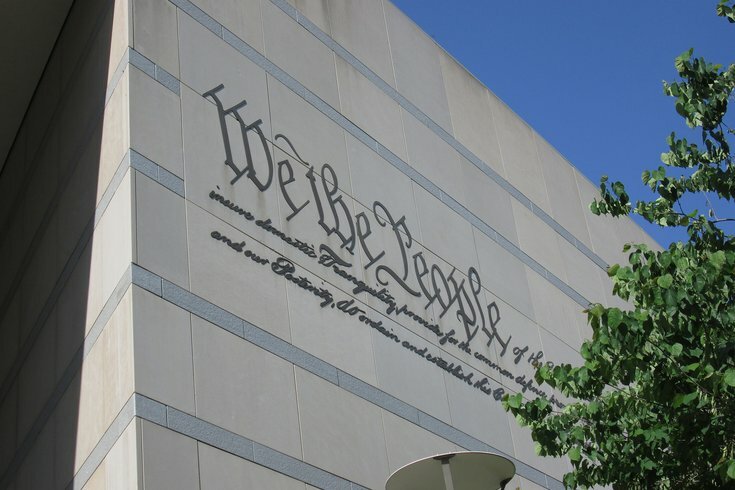 The National Constitution Center has received a generous donation from the Sidney Kimmel Foundation to do some major renovations. Constitution Center President and CEO Jeffrey Rosen said they received $2 million to update the Sidney Kimmel Theater and "Freedom Rising," a live multimedia production. According to the Constitution Center, "Freedom Rising" has entertained almost 8 million visitors since its opening. The 360-degree experience gets the audience involved with the Constitution's history in an exciting, theatrical way. Supreme Court Justice Sandra Day O'Connor once called the show, "The best 17-minute civics lesson in the country." Donna Lawrence Productions, the original producers of "Freedom Rising," have been hired to update the production. Both the theater and the production will be updated in time for the Democratic National Convention in July. The theater renovations will also accommodate a variety of future programming and special events. Unfortunately for visitors, the renovations mean closings of the popular attraction. "Freedom Rising" showings will be suspended Jan. 19 through Feb. 9 and April 14 through June 12.